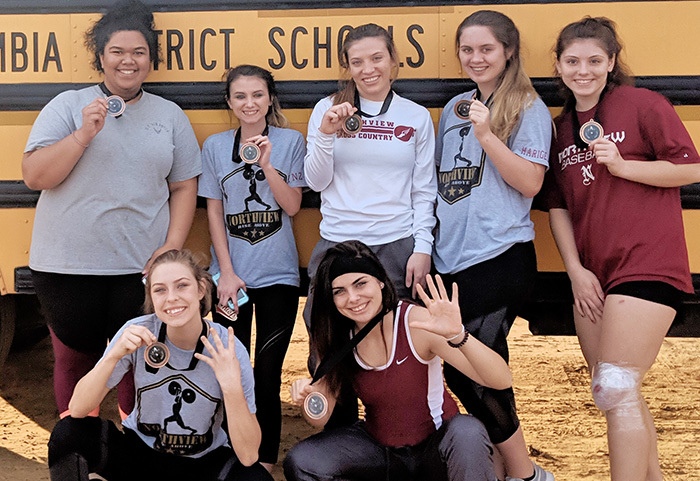 Seven Northview High School girls weightlifters are advancing to regionals. Very proud of my baby girl…way to go Destiny! Congratulations to all of you ladies!! Way to go, Lady Chiefs!! Way to go , Lady Chiefs! Good luck at Regionals!